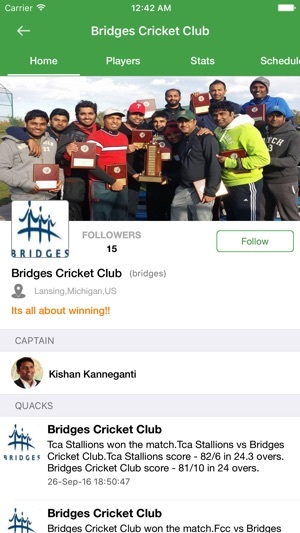 SportsQuack is a cloud based sophisticated CRICKET league and team management software that has all the features for a league manager to organize a league. 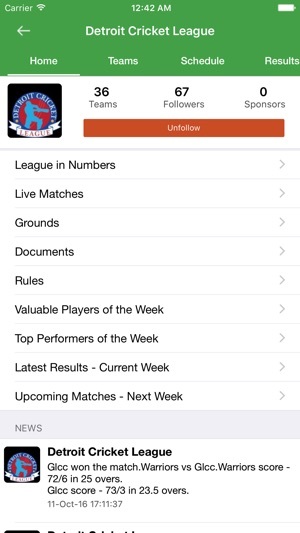 Our sophisticated mobile contains all the features to keep you connected to all the leagues and teams you play for. SQ also lets you follow local players, teams and league and produces a unique timeline to keep you up to date with the scores of all your favorite players and teams. such wonderful games. SportsQuack allows you to re-live all those moments. SportsQuack aims to bring cricketers more closer to cricket by removing the pain of management, organizing and planning so that you can easily conduct your cricket leagues. 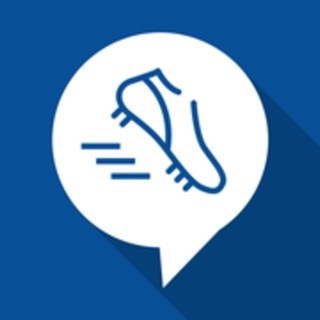 Great app to track your cricketing game on the field. 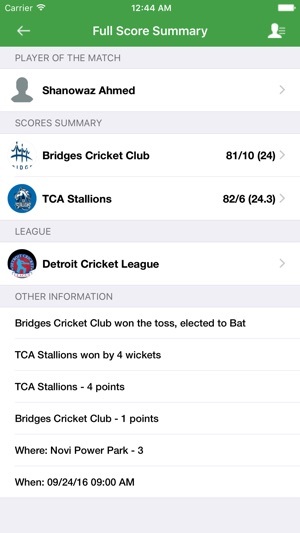 Makes the umpiring for a game a breeze while also letting you score the whole game on the fly and at the same time providing live updates on the web to any body interested to know scores. It also provides all the stats for each player as the game progresses . I used few cricketing apps for scoring and keeping track of the game for umpiring but this App beats all of them in terms of its ability to score , organize and generates performance dashboard of each player. Love this app. More I use it more I like it. It keeps track of entire tournament, batting stats, bowling stats and much much more. 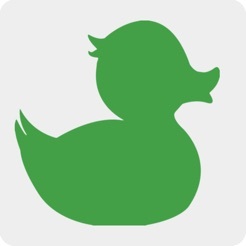 I recommend this app to everyone. Same like cricinfo but on a local level. My team gets motivated when I send the stats after each game. Love it! Innovative and very easy to use. 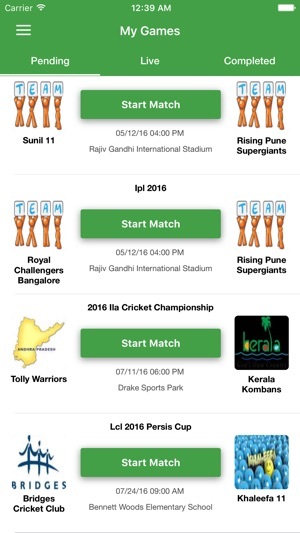 Used the app to host our local cricket league. I used other cricket scoring apps but the features of this app are unparalleled. Thanks to the makers. You guys are rad!! !